How to defrost your car on a winter’s morning? 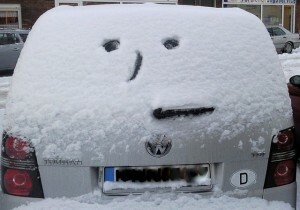 Brrr, on a chilly and frosty morning, what is the best way to defrost your car? In short the best way is to use a scraper and de-icer on your car’s exterior, start the engine, switch on the air conditioning and heated rear screen. However, this article would be very short if we left it at that, so we’ve added in a few extras! Do: Try rubbing half a raw onion on your windows and windscreen as it will stop frost from forming on the glass. Alternatively you could cover your windscreen with a rubber bath mat! WikiHow also have a handy 4 methods for de-icing your windscreen with pictures! Which method do you use? 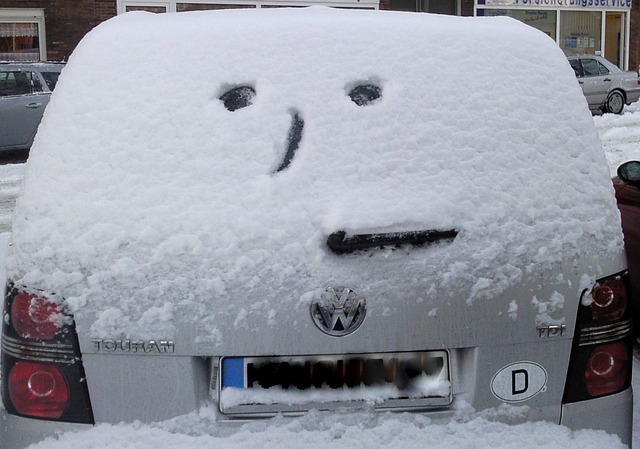 This entry was posted in Uncategorized and tagged car in winter, de-ice car, defrost car. Bookmark the permalink. Both comments and trackbacks are currently closed.